We offer a variety of splints and braces as part of a patient’s treatment plan. They are used to treat and rehabilitate muscular and sports injuries, as well as a variety of pathologies that affect the foot, ankle and knee. 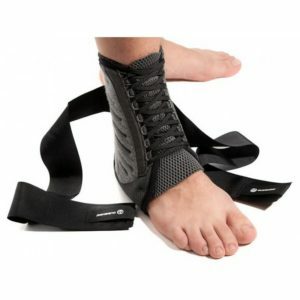 Each brace and splint serves a particular function that will allow an injury to heal, such as keeping the foot in a position that will minimise the strain on an injured structure. Because we are on our feet all day every day, it can be difficult to completely rest the foot, even if it’s in the best interest for optimal healing and repair. We understand that even when injured, we still need to work and be able to complete our daily activities, where possible. This is where bracing and splinting are a great option to facilitate healing without interfering with our quality of life, like plaster casting can, while we continue to ambulate. Splints and braces are also able to prevent and minimise the risk of future injuries. 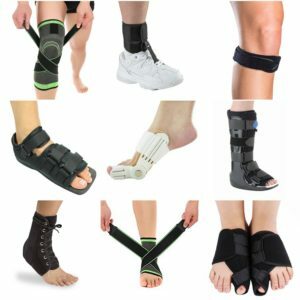 We also stock a wide selection of pads and props to help with cushioning, shock absorption, protection and support for damaged, tired or misaligned foot structures. 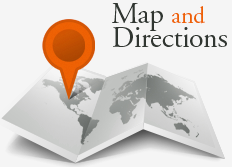 We understand that with pathologies, injury and ageing, comes the need for additional support and protection. Changes to the foot/toe shape and alignment over time can also make it very difficult to comfortable wear shoes without rubbing and pain. We are well-equipped with the right pads and props to give you back the ability to walk and wear footwear as comfortably as possible. If we don’t have the brace, splint or pad available that you need, we will do our best to get it in for you. We are also able to offer custom prescribed braces made from a cast of your foot. Your podiatrist will discuss with you all of your splinting, bracing and padding options where necessary so you can make the best choice.